In this episode, we dive into the innovative poetry and translations of Asymptote‘s Winter Issue. First, we take a look at the rhythmic poetry of South African poet Toast Coetzer, which blurs the line between music and poetry. Then we examine how Victoria Cóccaro and Rebekah Boudon translated Pablo Katchadjian’s supposedly untranslatable poem “Martin Fierro Ordered Alphabetically.” After that we’ll listen to Rajiv Mohabir wonderful translation of Lalbihari Sharma’s folk songs from Holi Songs of Demerara. And finally, we’ll see how Jared Pearce brought ancient Babylonia to America with his poetic translations from Babylonians as Americans as Babylonians. 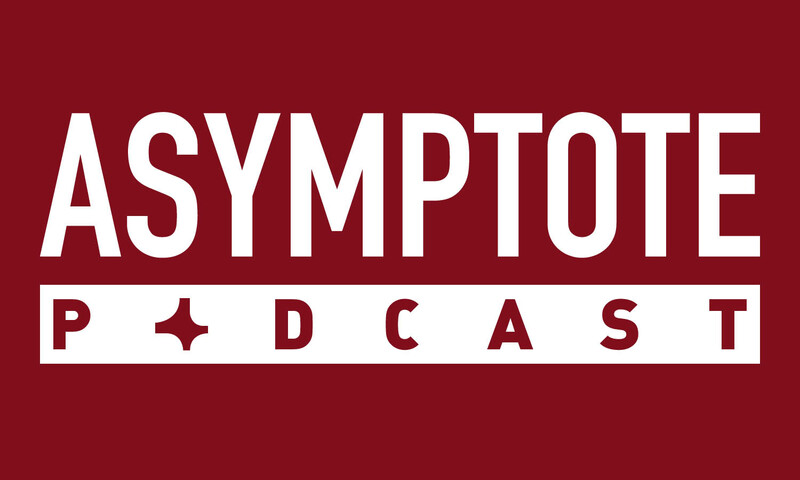 This is the Asymptote Podcast.